The Lemon (Hindi name - Nimboo) is a small evergreen tree of about 11 feet high, the bark varying in colour from clear grey on the trunk, green on the younger branches to a purplish colour on the twigs. The trees have thorns and fruit that turn from green to yellow on ripening. On a lemon tree, flowers and ripe fruits can be found at the same time. The oval fruit is famous is used widely for its juice. The pulp and rind are also used, primarily in cooking and baking. Lemon juice is acidic in nature and makes it a cheap, readily available acid for use in educational science experiments. When ripe, they have a bright yellow nose, a layer of pith underneath and a paler yellow segmented interior. Lemons contain unique flavonoid compounds that have antioxidant and anti-cancer properties. Limonins found in lemons are reported to be anti-carcinogens. Citrus flavonoids improve the permeability of vascular vessels, they show antiphlogistic effects and diuretic properties. Because of its high Vitamin C content, lemon has been touted in alternative medicine as a tonic for the digestive system, immune system, and skin. There is a belief in Ayurvedic medicine that a cup of hot water with lemon juice in it every morning tonifies and purifies the liver. Lemon juice, rind, and zest are used in a wide variety of food and drink.It is used to make lemonade, soft drinks, and cocktails. It is used in marinades for fish. Lemons also make a good short-term preservative, commonly used on sliced apples. This keeps the fruit crisp and white for about a day, preventing the unappetizing browning effect of oxidization. This helps to prolong the usage of the fruit. 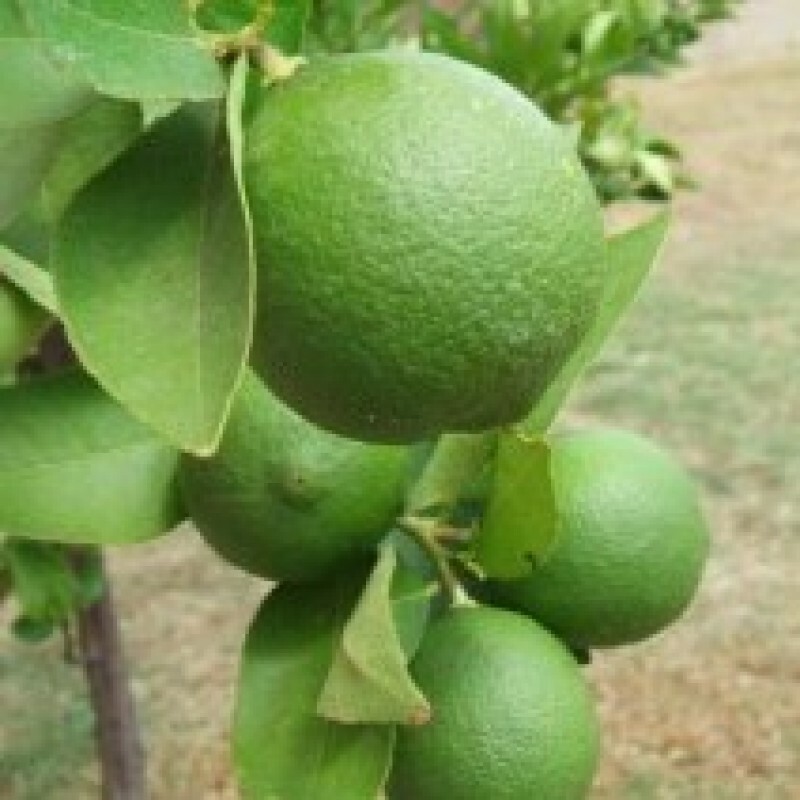 In India, the lemon is used in Indian traditional medicines Siddha Medicine and Ayurveda.